Is your child stuck in the middle of a high-conflict divorce? 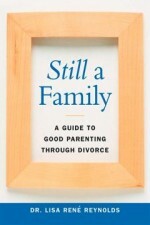 In Getting Through My Parents' Divorce, two psychologists and experts in parental alienation offer a fun and engaging workbook to help kids work through stressful or confusing emotions and feel safe and loved—no matter what. Divorce is never easy. 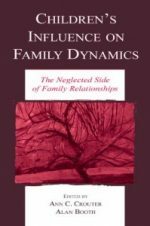 But for kids who have parents in conflict with one another, or where one parent is so hostile that he or she is actively trying to undermine the kids’ relationship with the other parent, divorce can be unbearable. 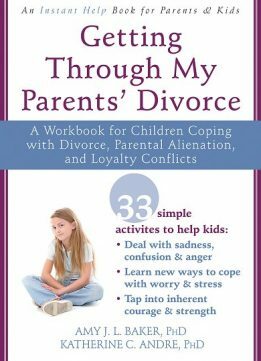 This workbook is designed especially for kids, and includes helpful tips and exercises to help them deal with the negative impact of custody disputes, understand and identify their feelings, learn to cope with stress and other complex emotions, and feel secure. 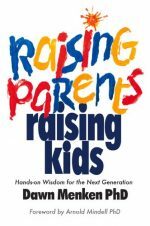 Written by two leading experts in child psychology, this easy-to-use workbook includes a number of helpful suggestions to guide children though a number of possible scenarios, such as what to do if one parent says mean and untrue things about the other parent; what to do if a parent asks them to keep secrets from another parent; or what to do if one parent attempts to replace the other parent with a new spouse. 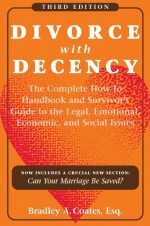 If you have or know a child that is dealing with a difficult divorce, this workbook will give them the tools needed to move past loyalty conflicts and the difficult emotions that can arise when parents don’t get along.